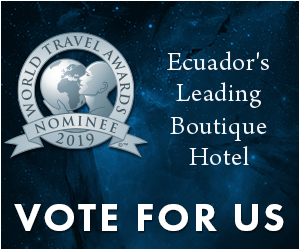 We are the owners of Las Terrazas de Dana Boutique Lodge, which is the best lodge in Mindo Cloud Forest, Ecuador based on Tripadvisor and Booking.com reviews. 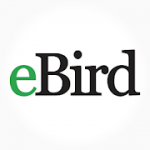 Check out our Tripadvisor reviews and let us know any question. 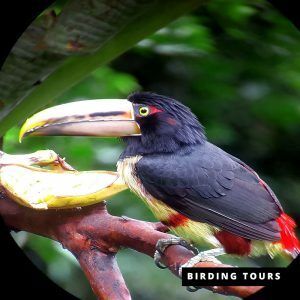 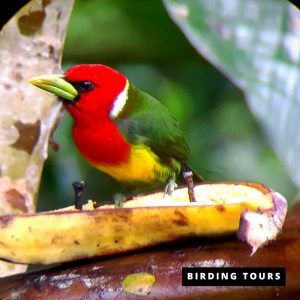 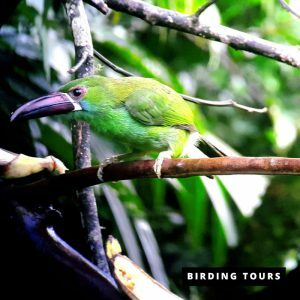 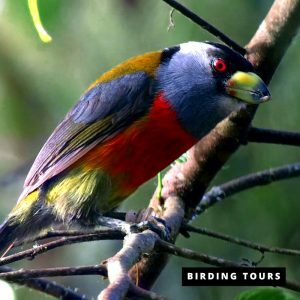 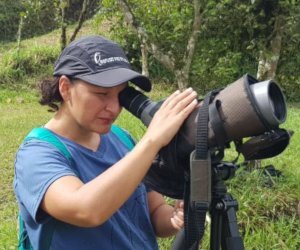 Our birdwatching tours in Ecuador are private tours, so we can organize based on your needs: beginner birdwatcher, amateur photographer, advance birder, professional photographer, … Just let us know what you are looking for. 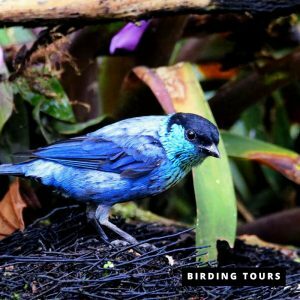 First class service in one of the best areas for birdwatching in the world with local english speaking licensed birding guides with more than 15 years of experience in Ecuador. 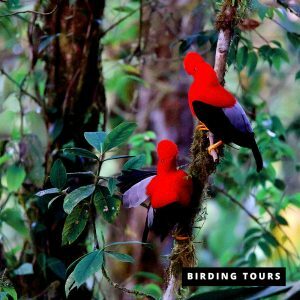 We can organize your private tailor-made birding tour. 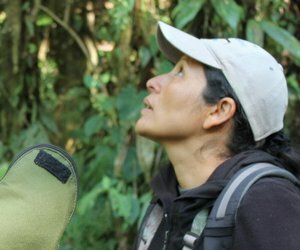 Our guides are passionate with birds, so not just a job.